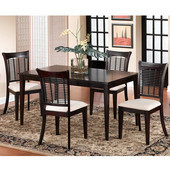 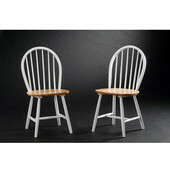 These Bayberry chairs are available in an oak, white or dark cherry finish and are made of wicker. 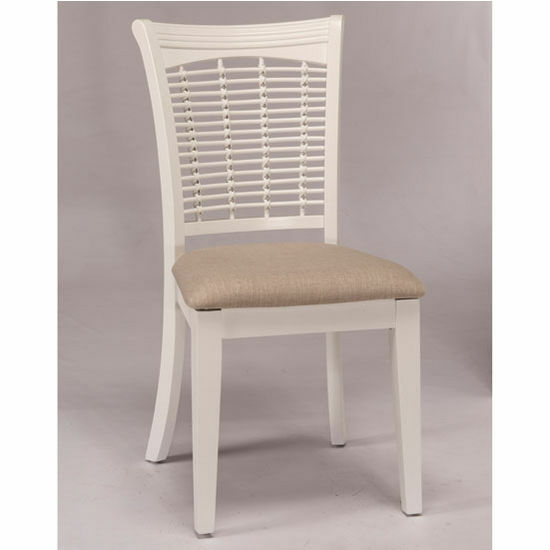 The chairs come in sets of two with cream colored fabric seats on each chair. 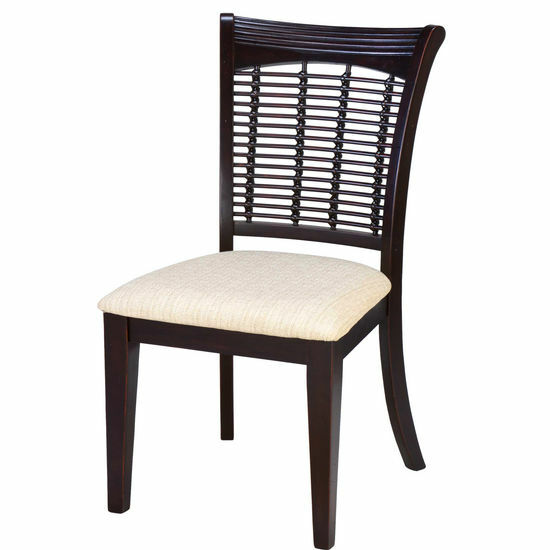 They have a bamboo back and ship via UPS/FedEx Ground.